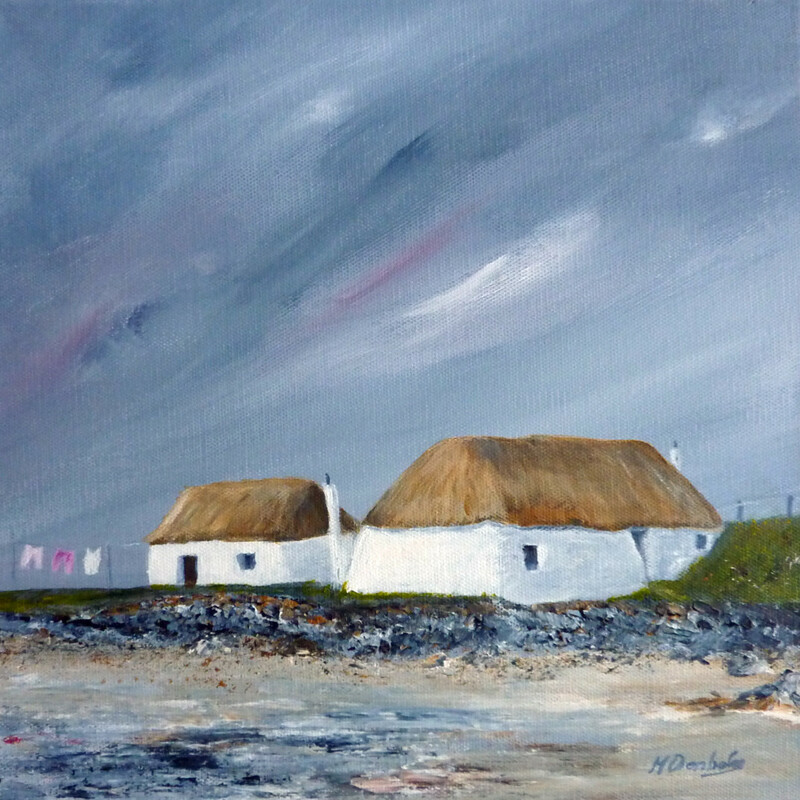 Margaret Denholm is a local artist painting primarily contemporary Scottish seascapes and landscapes with a smattering of floral still life work. 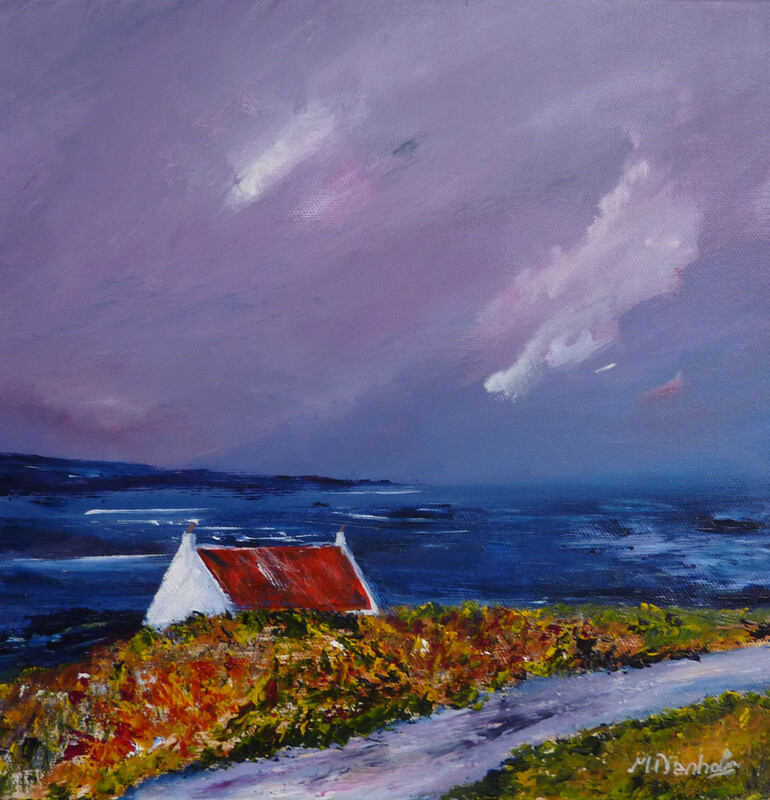 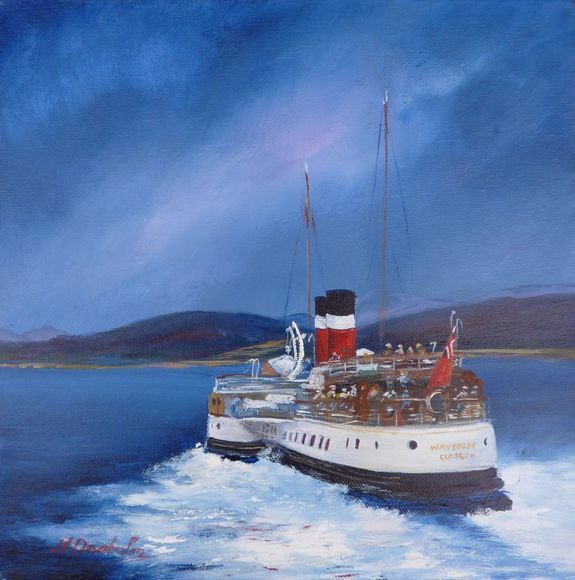 Although Margaret lives and works in the Central Belt of Scotland she regularly spends time in Argyll, inspired by the colourful, lochs, mountains and beaches. 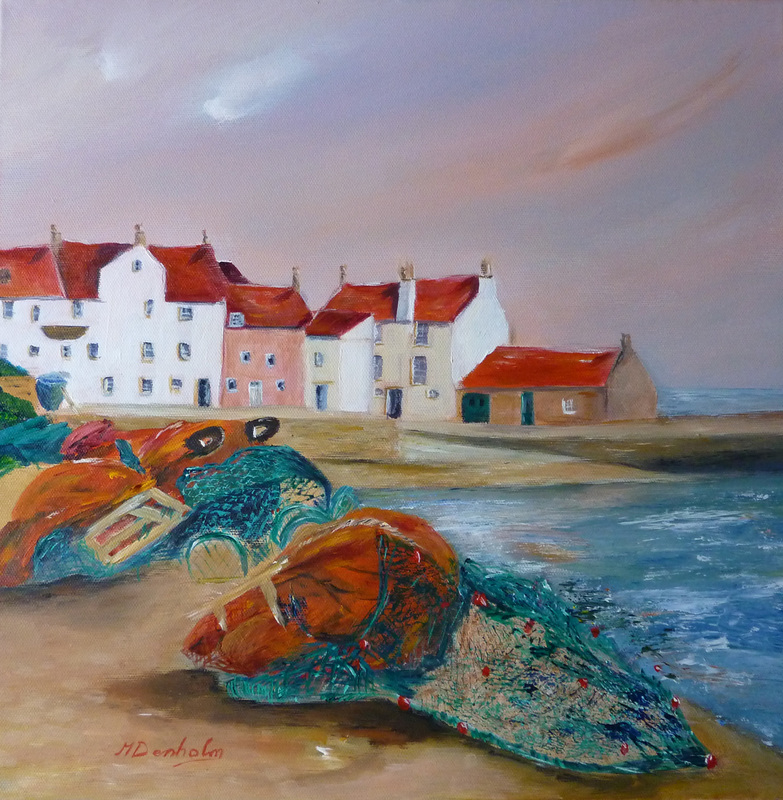 She has always had a love for art, craft and photography but in recent years has concentrated on her painting. 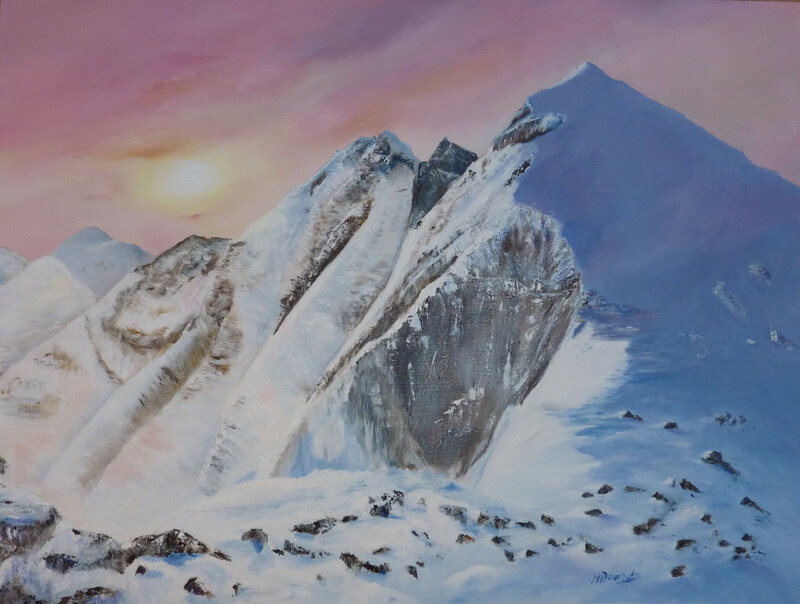 Margaret works from her home studio but her paintings can be found in Australia, USA, Canada, Bermuda, Spain, Switzerland, France and Germany.